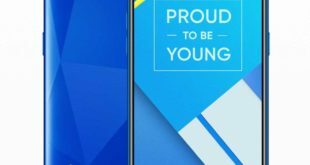 Samsung has introduced the Galaxy A10 phone in the company’s latest A-series smartphone for this year. 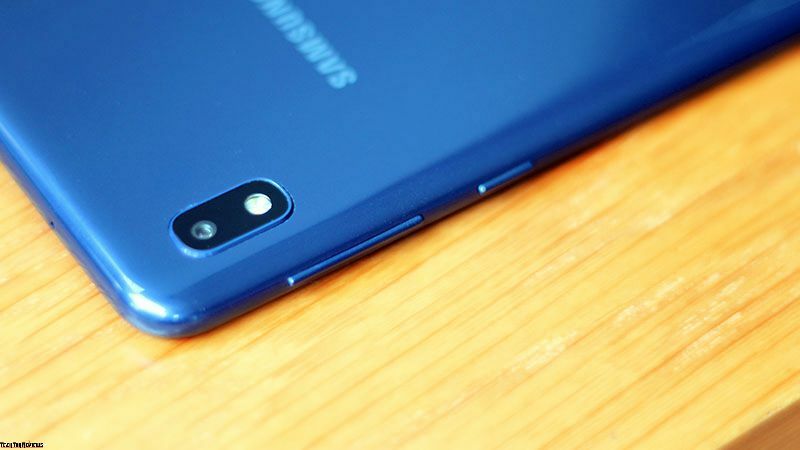 Samsung Galaxy A10 is a product to capture the budget segment and today we bring you Hands On, photo gallery of the phone and see what’s interesting in it. 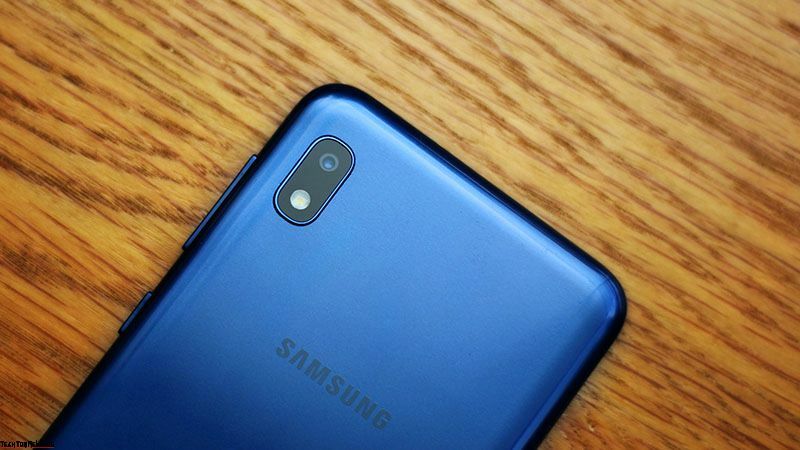 When looking at the whole device from start to finish, we can see that the Galaxy A10 does not look different from the Galaxy A20. The front is still the familiar Infinity-V screen. 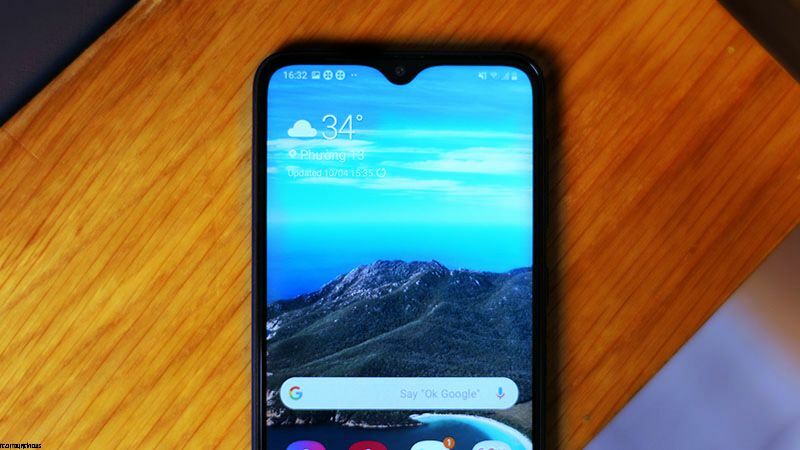 But with the Galaxy A10, this screen has been reduced to 6.2 inches and uses IPS LCD panels with Full HD+ resolution. The bottom edge is thin and the navigation keys are built-in the screen. The whole body is made of monolithic plastic, the edges are curved, giving a comfortable grip. 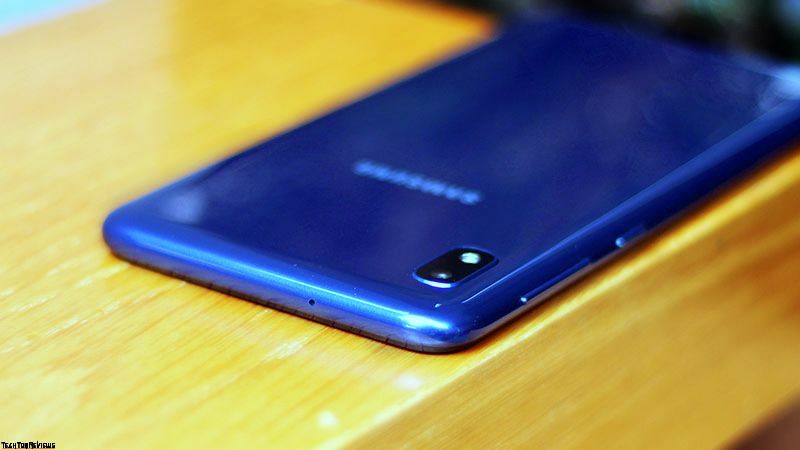 The back part of the Galaxy A10 is similar to its brothers, with a thin plastic coating on the outside to feel like the back cover with glass material. 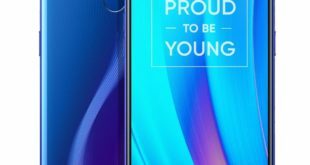 Compared to Galaxy A20, Galaxy A10 has lacked the fingerprint sensor on the back and replaced with face unlock security mode. 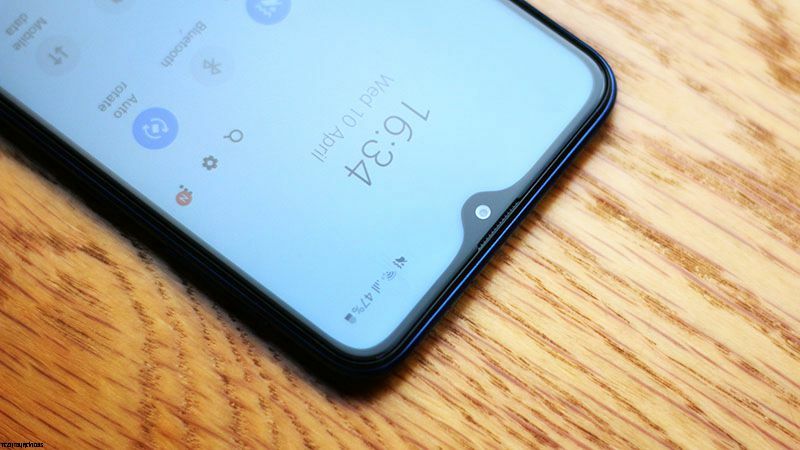 In addition, instead of the external speaker placed on the bottom edge, the Galaxy A10 has moved to the back. Of course, dual cameras are now just a single camera with 13MP resolution and f/1.9 aperture. 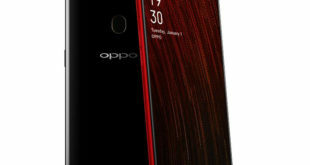 And the front camera has a 5MP resolution, in which many unique shooting modes such as the Selfie AR have been integrated. 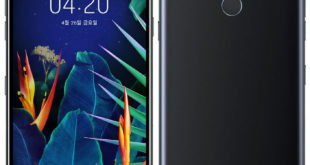 By passing the edges of contemplation, we can see that the design of the Galaxy A-series is quite similar. The left edge will be the volume up / down key and the power key. 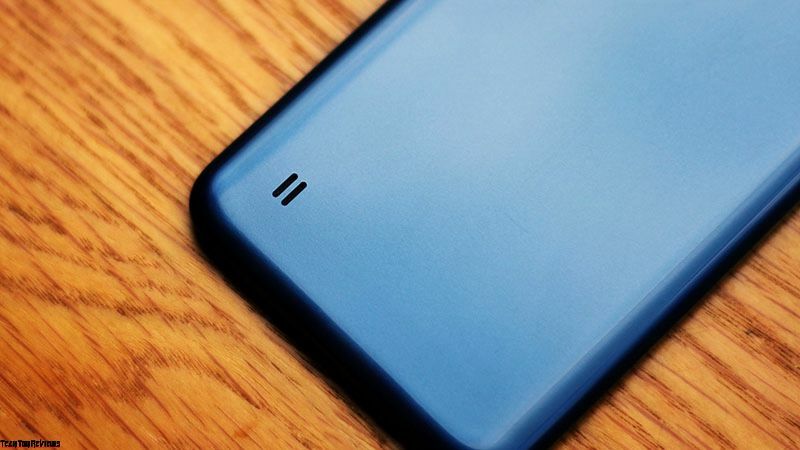 Meanwhile, the right edge is the place where the dual SIM with the micro SD card slot is located separately. 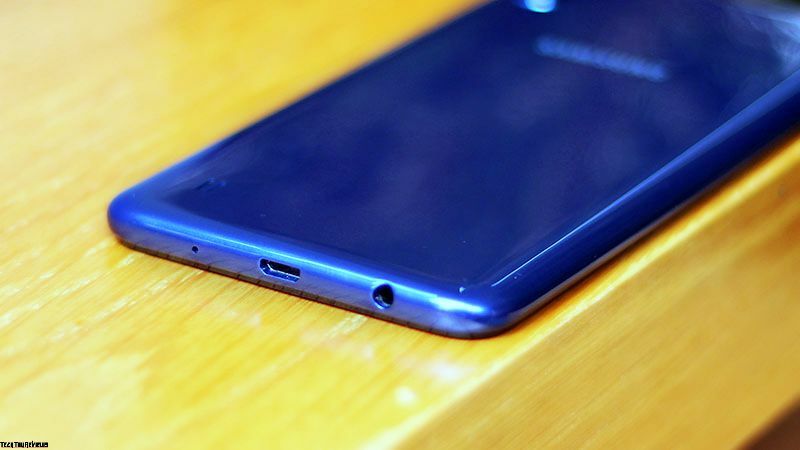 The bottom edge has a hole for a 3.5 mm headphone port, a micro USB charging port, and a vocal mic. There is also a small hole next to the device that could be used for recording mic when shooting videos. 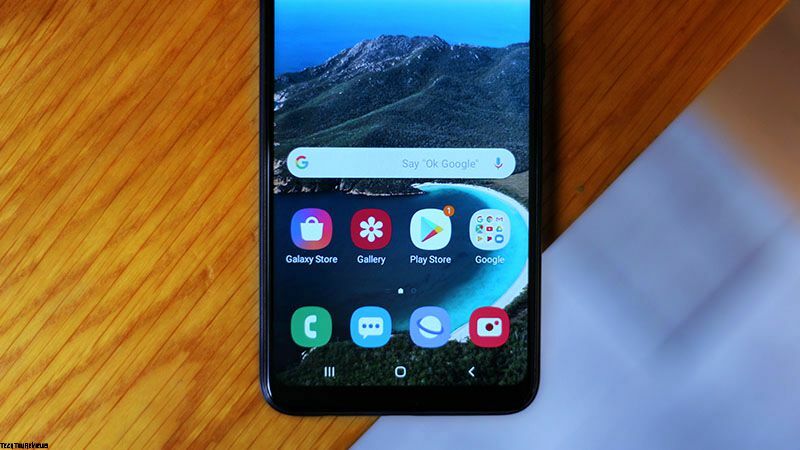 It runs on Android 9 with Samsung’s latest One UI interface. 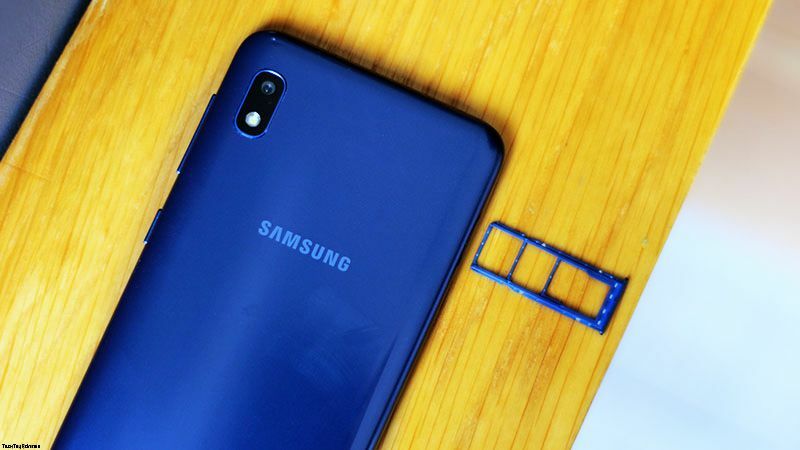 Samsung Galaxy A10 is equipped with Exynos 7884 chip like on Galaxy A20, promises to bring great performance experience. The RAM of the device is reduced to 2GB, still enough to experience and meet daily needs. It has 32GB internal storage and is expandable with micro SD card up to 512GB. Finally, the battery capacity of the device is 3400mAh, which is capable of allowing you to use comfortably for a long day of work. But since this is a budget device, it doesn’t support fast charging and charging time will be a bit longer. 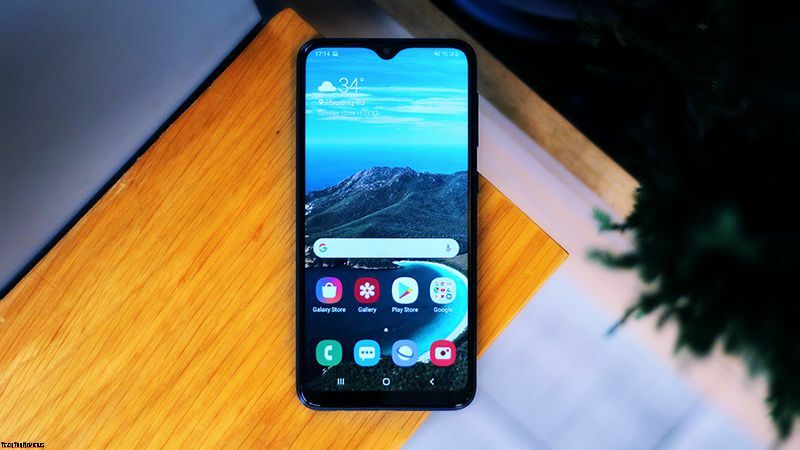 Specifically, Galaxy A10 has exclusive shelves at Bhphotovideo.com and priced at $149.99. There are three color options, including Red, Blue, and Black. 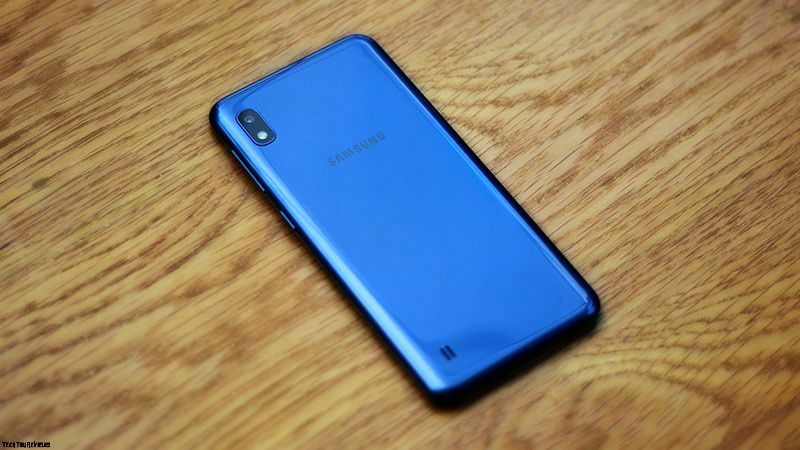 What do you think about the Samsung Galaxy A10? Leave a comment right below.